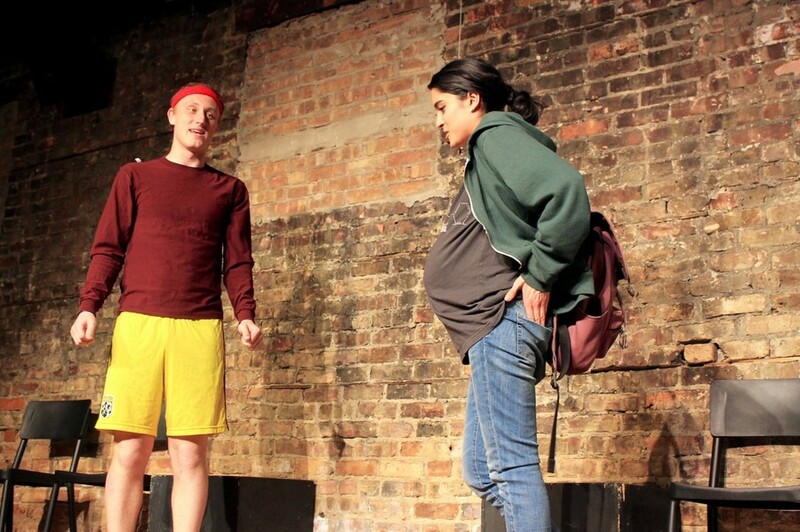 The Underground Collective’s showcase, “Anatomy,” took place last Friday at The Revival. Full of emotion and humor, the showcase featured original and classic pieces with a wide variety of themes. The show was meticulously constructed, simultaneously somber and humorous, and beautifully executed. There were spoken word poems, songs, and, surprisingly, a small play from a few scenes of the film Juno. First-year Daniele Becker began the show with an improvised introduction, poking fun at UChicago’s serious school atmosphere. The show was unapologetic in its approach to today’s issues: spoken word pieces on sexual assault and eating disorders and a slam poem on fraternity culture expressed hot topics on campus. Members of the Underground Collective spoke, sang, and danced about what they had to say, and they did it well. Second-year Emma Preston, a member of the Underground Collective, discussed the creative process. “We write to pick apart certain points of our lives and to expand upon them, through images that are unexpected,” she said. The event hosted by the Collective is hard to define: there are various means of communication, all done with wit and born of a keen desire to convey the intangibility of emotion. The performance is best described as a show of expression and demonstrates that the Collective’s future shows are not to be missed. Dave Jeff brings humor and insight to The Revival through "Word Play," challenging social injustices through media such as hip-hop, spoken word, and stand-up.